The scammers are at it again. Since we’ve all caught on to the tech support scam, they’ve started a new one to try to get into your computer. It’s still “Microsoft” calling, but this time they’re going to auto-bill you $599 for “your computer service subscription”. It also appears that they’ve given up on having actual people making the initial call, it’s a robo-call now. I didn’t call back this time, but others have. What they’re trying to do is get you to let them remote access your computer to “cancel your subscription”. Don’t do this. It’s a complete scam. Microsoft will never call you to renew anything, they’ll just let it expire. Nobody can cancel a Microsoft subscription by logging in to your computer. If you already have a Microsoft account (Office 365, etc), feel free to log in to your console and see if you need to make a payment. Don’t click any links that ask you to log in to this console, go directly there by going to either portal.live.com or portal.office.com. NEVER let random people remote access your computer, no matter what they say. There are legitimate reasons for remote access. We use it here all the time. 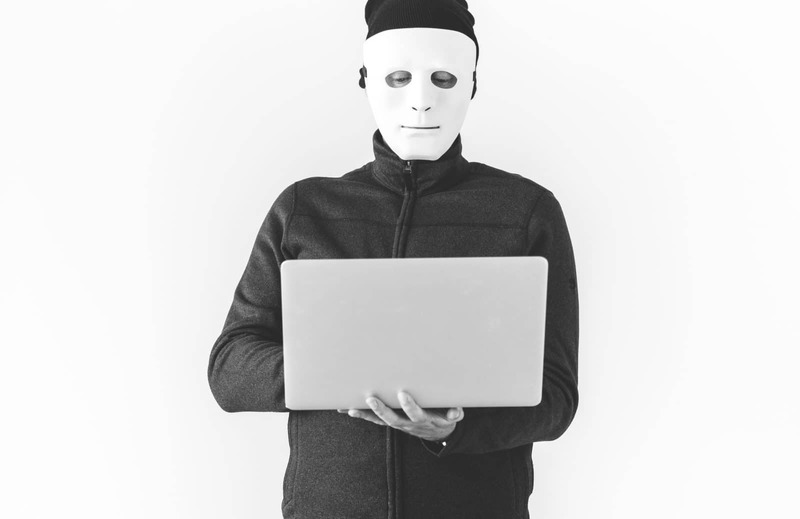 If you’re going to let someone remote access your machine, make sure it’s someone with whom you have an ongoing relationship, like your accountant or your IT company. If you’re still unsure, call your IT professional or on-site IT. If you have any questions, Give us a call at 970-639-0629, we’d be happy to give you answers. Hi Lily! They won’t charge your bank account unless you give them access. If you’ve called them back and given them your bank account info or a credit/debit card, you’ll need to contact your bank. If you haven’t given them any information, they won’t charge you. They don’t actually have your information, they’re just trying to scare you into calling them back.